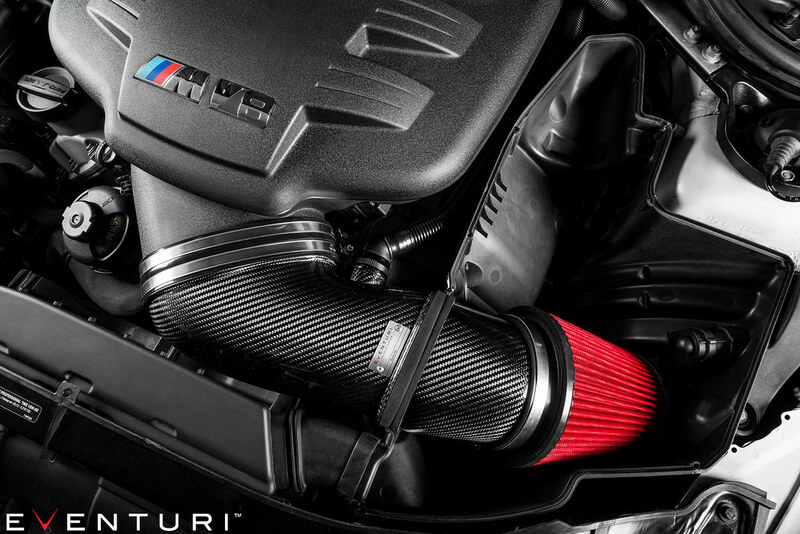 The BMW E9X M3 Eventuri intake system is the result of extensive research and optimization which improves possibly one of the best designed stock intake systems we have seen. 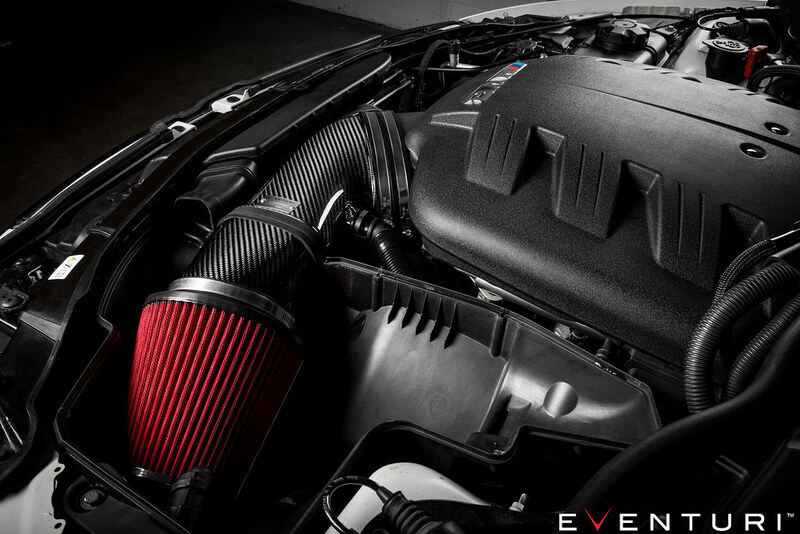 The E9X stock airbox system is a brilliantly designed intake with an excellent flow path and feed system for ambient air. However on closer inspection, there are restrictions in the inlet tube connecting the airbox to the inlet manifold. By redesigning the tube yet maintaining the airbox, we have been able to allow the V8 engine to breathe with greater efficiency and therefore gain power. In addition to the new tube design, we also identified a further restriction in the air feed system. To overcome this we designed a scoop to allow an increase in airflow through the airbox. This reduces inlet temperature values further and adds to the performance gain of the system. You can reach us directly by calling 866.669.0705 x31 to place your order over the phone. Money Order/Cashier’s Check & Bank Wire Transfer are also available. Please contact us to pay with either of these methods. All orders will be shipping via UPS. If you are interested in shipping to Hawaii, Alaska, or internationally, please contact us directly, as you will be charged additional shipping fees. Come check out our 8000 square foot facility in Anaheim, CA. We install everything we sell. Feel free to contact me via PM, email, or phone if you have any questions. How much shipped to 98366. May I get a price quote to 94134 plz? Quote please shipped to 08002? 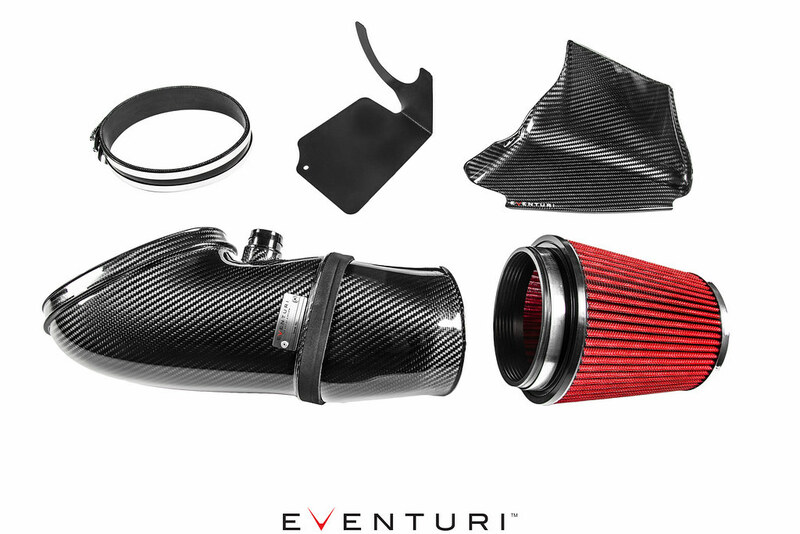 Is it possible to purchase the carbon air inlet scoop separately? 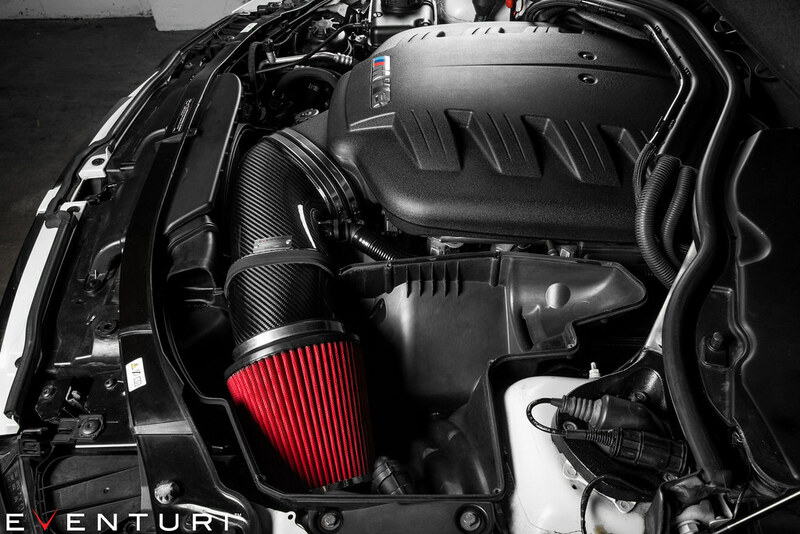 I already have the dinan intake and just need the air inlet scoop to smooth out the air flow coming into the air box across that inhibiting lip inside the air passage. 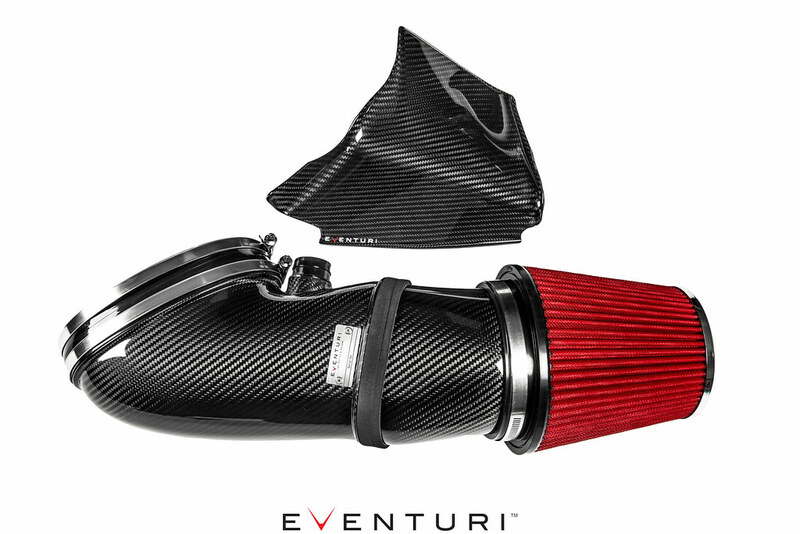 If not, do you happen to have damaged or returned carbon air inlet scoops you're willing to let go for a fair price? I asked and Eventuri said they dont sell the scoops separately unfortunately.